The Ocean Cleanup, the Dutch foundation developing advanced technologies to rid the oceans of plastic, announces that it has successfully secured the funding required for its North Sea prototype test, which will start early summer 2016. 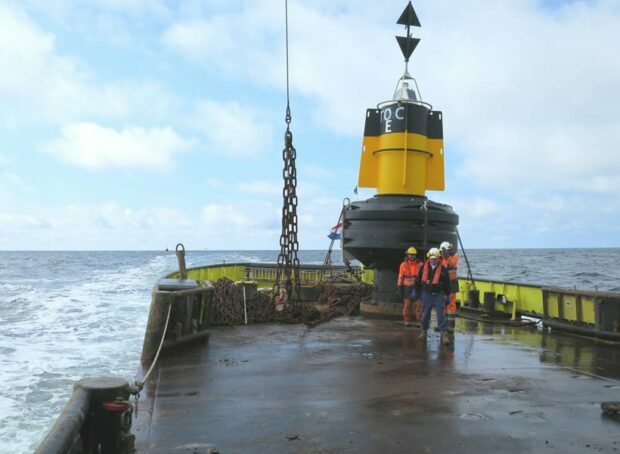 Manufacturing, deployment and testing of the North Sea prototype is budgeted at EUR 1.5 million, a third of which is contributed by world-renowned dredging and marine contractor Royal Boskalis Westminster N.V. (Boskalis). Hey Buddy!, I found this information for you: "The ocean cleanup secures full funding for prototype". Here is the website link: https://www.duurzaam-ondernemen.nl/the-ocean-cleanup-secures-full-funding-for-prototype/. Thank you.